Asmita's Club ARE YOU A VENDOR? 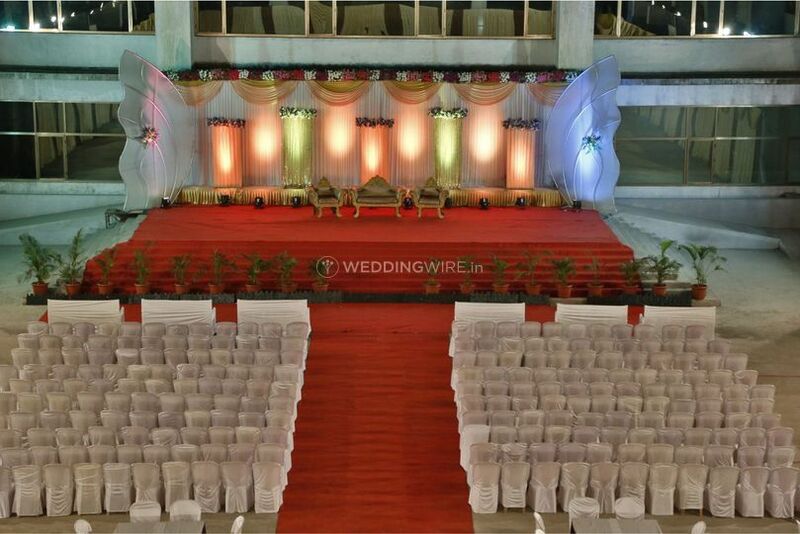 A part of the Asmita Resorts, Asmita's Club is a venue that can host for you, your perfect wedding. 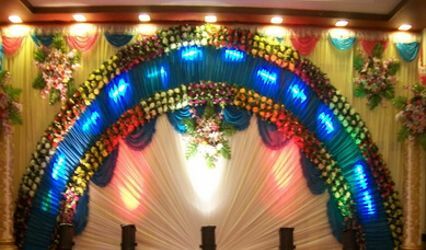 Making your wedding functions a celebration, Asmita's Club in Mumbai offers you great services and facilities to make your wedding experience smooth and hassle-free. 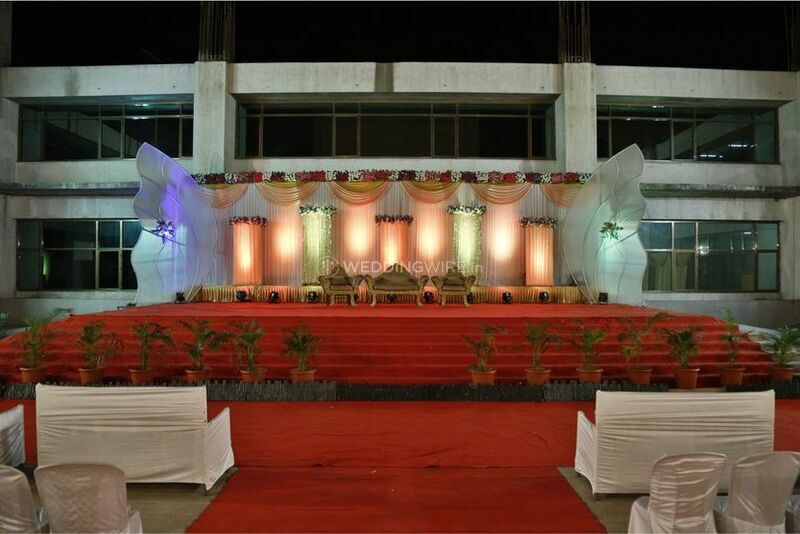 Making your event a memorable one, Asmita's Club strives hard to fulfil your dreams and desires. 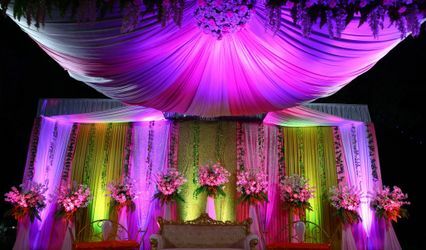 The management and staff at this venue will attend to all your banqueting needs and requirements and help to turn your wedding into a grand venture. 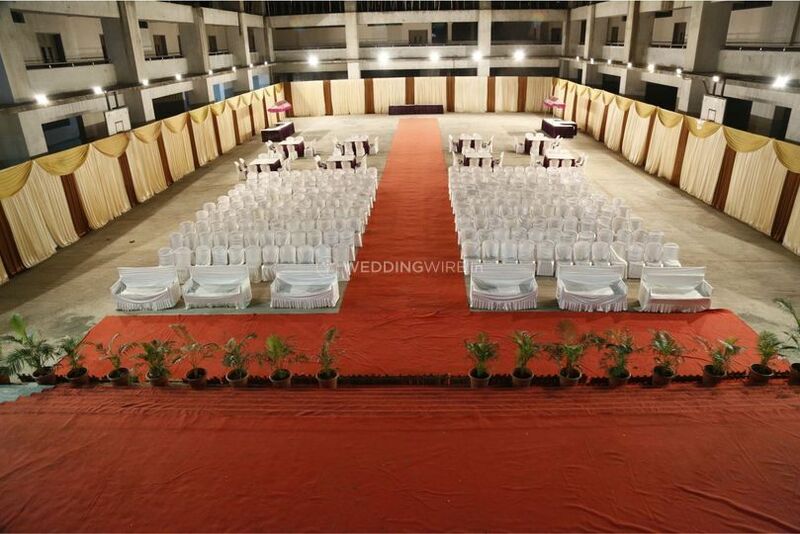 Be it your pre-wedding, wedding or post-wedding function, Asmita's Club can accommodate a small gathering of 50 and a large crowd of 500 people. 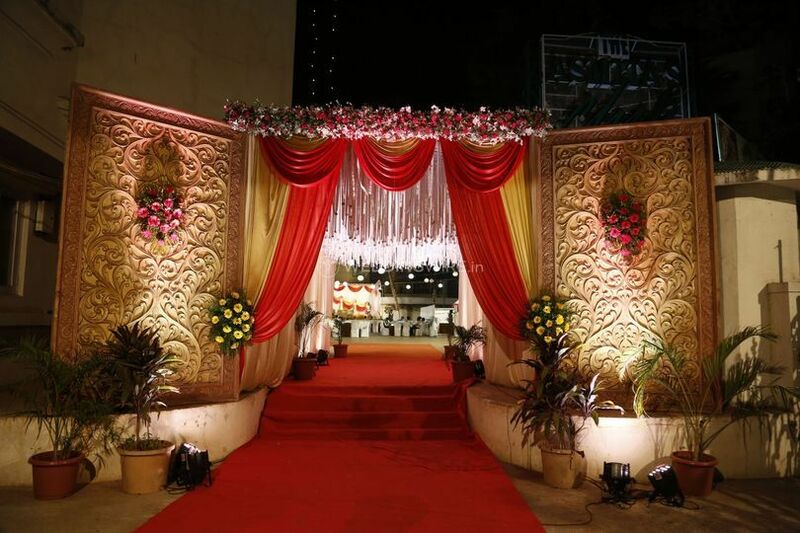 Asmita's Club is well-equipped to support your wedding needs and demands. 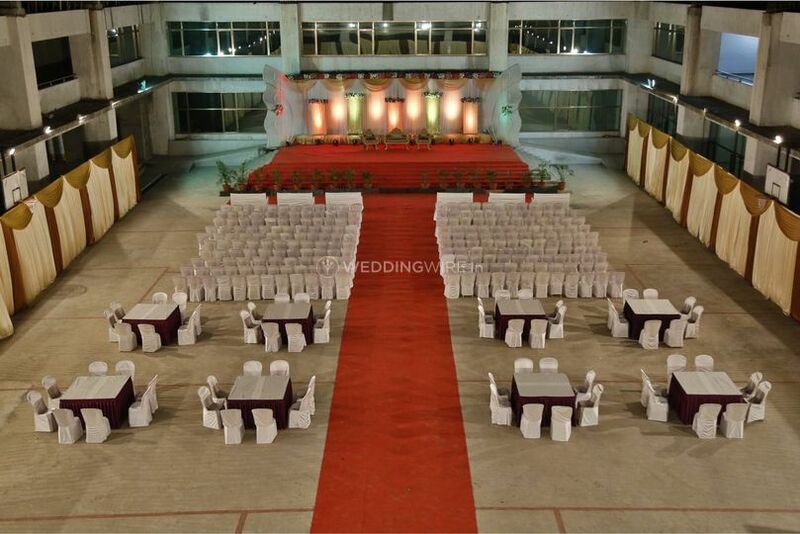 The management and staff of Asmita's Club make sure that you and your guests have a successful wedding event. 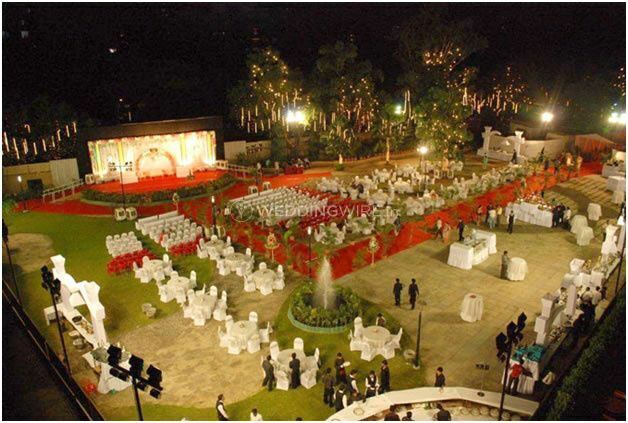 You can have a hassle-free event and can enjoy your functions without having to worry about anything. The team of Asmita's Club offers an array of multi-cuisine menus for your event. On the vegetarian side, they have North Indian, South Indian, and Rajasthani, with Indian street food, Pans, churans, etc. along with this they have Italian under western cuisine section and Chinese under the Oriental section. Their arrangements and fresh usage of ingredients will give you the best food that will make all the guests have a delicious night on your wedding day. 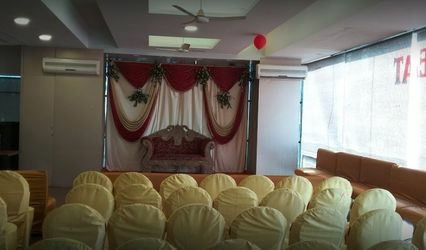 Asmita's Club International is a suitable venue which allows you to host and organize many types of events and occasions, such as weddings, engagement ceremonies, related wedding functions and parties, family get-togethers, corporate events, birthdays, anniversary celebrations, social functions, community events and lots more. Promising you with an event that makes you happy and offering you with great hospitality, Asmita's Club assures you and your guests to have the time of their lives at every event.